Lowillie dam Rowillie has had many offspring in competition. The most well known is the stallion Olivier who has been approved by the Dutch. You can find more information on Olivier at www.imajaca.net . 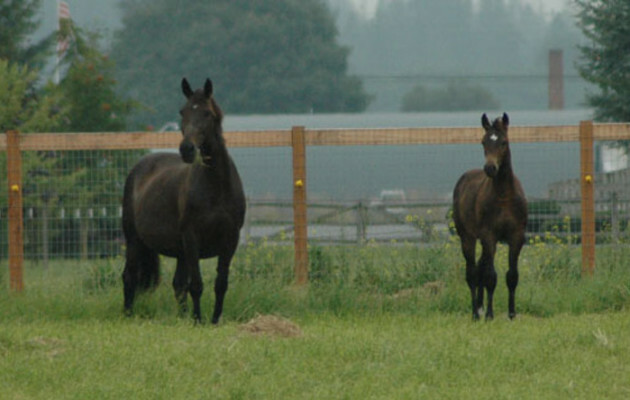 Sadly Lowillie will no longer be a broodmare but will babysit future generations of foals for us. Fortunately we have three of her wonderful sons.